When designing a website, it becomes very easy to get sidetracked and focus more on the colors and design instead of the business for which your website is being developed. While design and color are key elements of a website, you must remember that it is being designed for generating business. Attempts to design the most eye-catching and attractive website result in distracting designers, and they lose sight of why they are actually designing the website and who the target audience is. It is imperative for them to remember that the layout of the website is meant for the target audience and not everyone. The colors you love, the designs you like or the layout you prefer are not important – what is significant here is realizing what your potential customers like and what will prompt further action on their part. 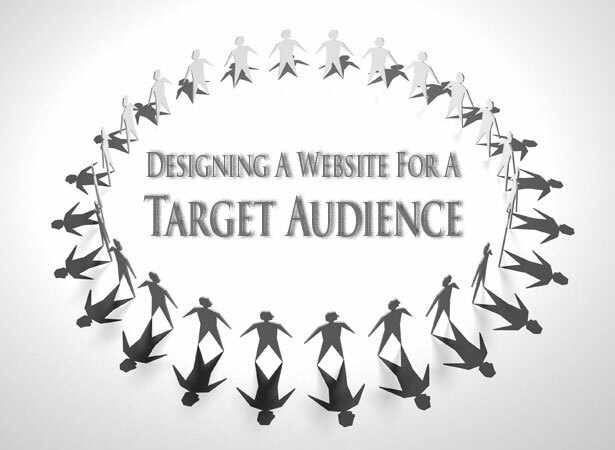 It is all about understanding who the target audience is and how you want them to respond, which must be realized prior to designing your website around those goals. All this can be best explained by a professional web design company that is experienced in setting up online businesses. 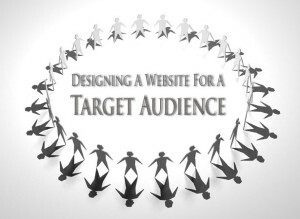 Knowing your target audience is very important as it can decide the fate of your business. Unless you know your target market and design a website that provides solutions to all their queries, it will get you nowhere. Before getting a website designed and developed, try to conduct a survey to check out what makes up your target audience, what type of information or help your target audience requires, and how you can satisfy their needs most suitably. It is essential to remember that not everyone is computer or internet savvy. Many people only use the internet to get work done and do not know much about how things are done. Thus, it is necessary to keep such people in mind when designing a website that’s convenient to navigate and locate information. Determining your designing basics is a must in order to help you target the right audience, especially if you are aiming for a group of people who are not very tech savvy. Usability is the key, and you must give your audience visual clues to ensure that they get the information they want. If the website is too hard to navigate, does not have the necessary content to satisfy the audience, and does not answer the basic questions, you might be losing important clients. Visuals and images are an important part of website design and help to retain customers with their colors and graphics. It is important to use images and visuals that relate to your business, target the audience in the right way, and help your business succeed. With this approach, you will find that people are always impressed by good quality graphics as with informative content, which is why search engines now want website owners to produce people-friendly content. There is a variety of website design and development elements that can be put to use in order to attract your target audience’s attention. When it comes to your website layout too, make sure you go with what works best, rather than what looks best. It would not be wrong to say that designing websites for your target audience is a guaranteed way to succeed if you do it the right way. It is best to seek advice from a professional web designer or company in order to design a website that not only looks good but also targets the right people for your business. Designing a website for conversions is much easier than designing one for personal preferences. With a target audience in mind along with a clear goal, you have a great chance of achieving desired results in a shorter span of time.